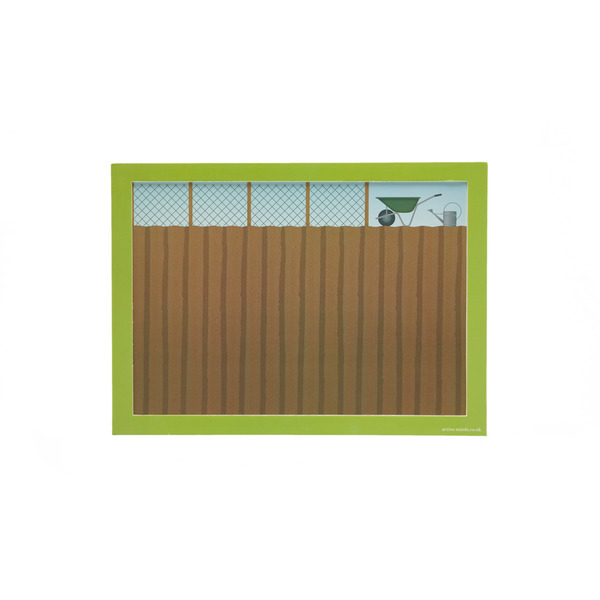 The 'Dig for Victory' campaign was set up during WWII by the Government in times of strict rationing. 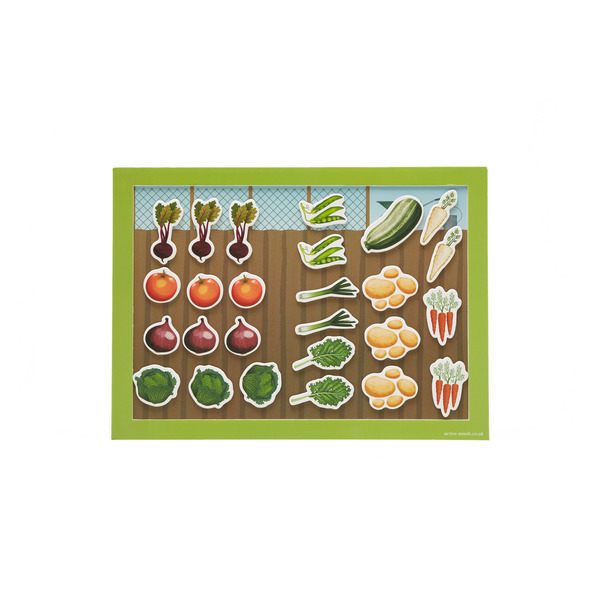 This Creative Scene should bring back memories of being encouraged to grow your own food and make the most of green spaces. 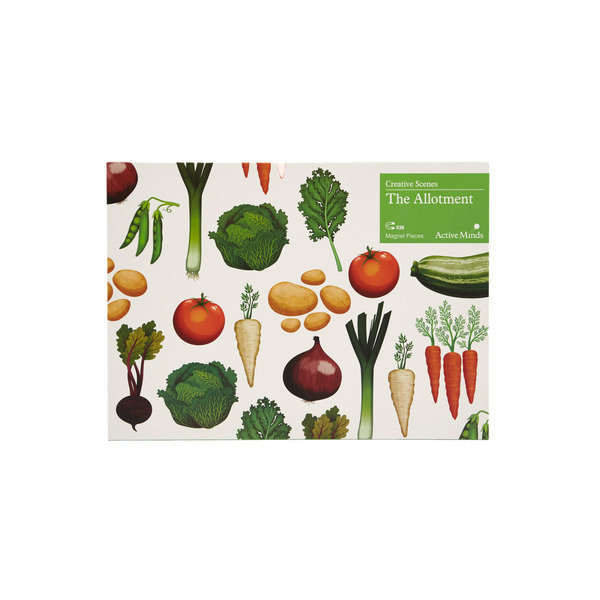 Picking up puzzles pieces and placing them in the correct place can get hard for people in the late point of their dementia journey, which can cause frustration. 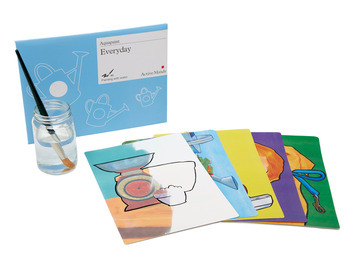 We wanted to design a product with no wrong answer that still gives a sense of pride and achievement. 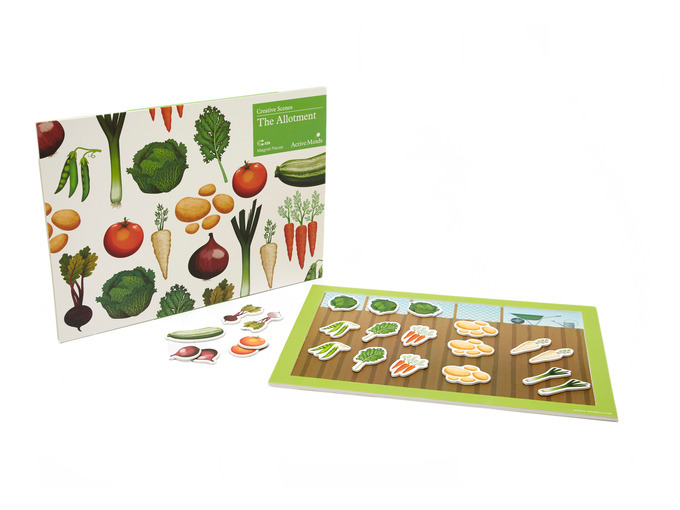 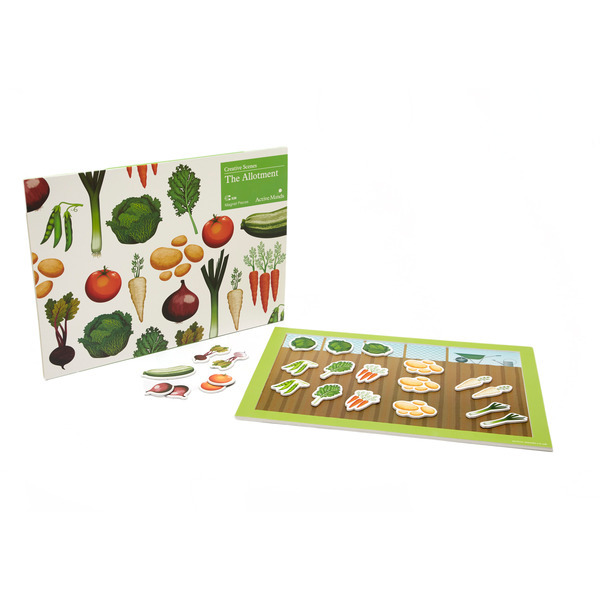 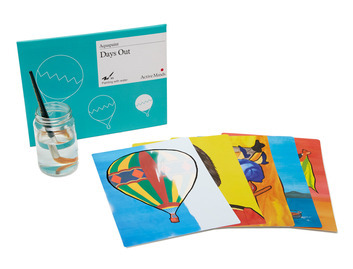 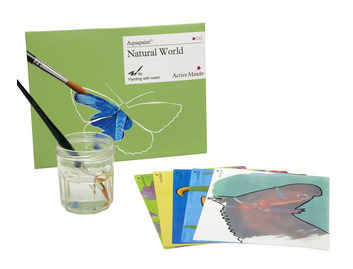 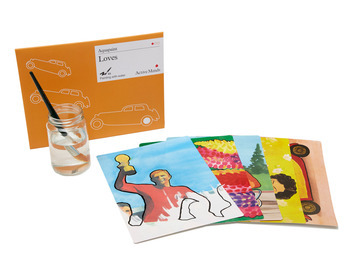 Creative Scenes enables people to create their own allotment using a set of magnetic pieces. 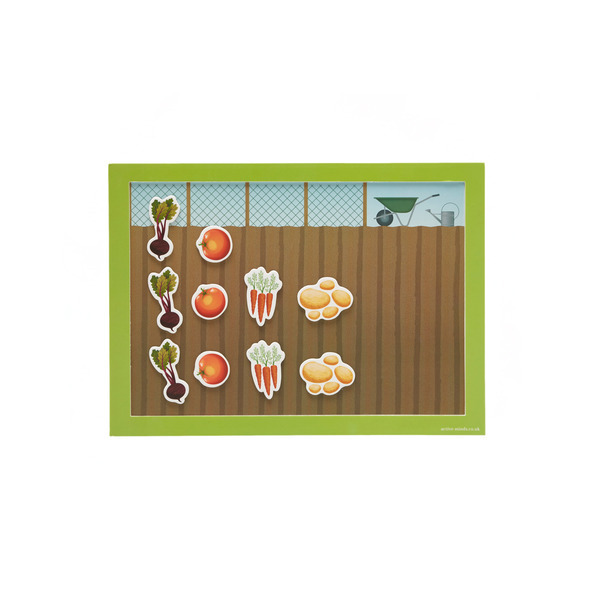 Each magnetic vegetable can be picked up and placed on the background wherever they choose, creating their very own allotment.